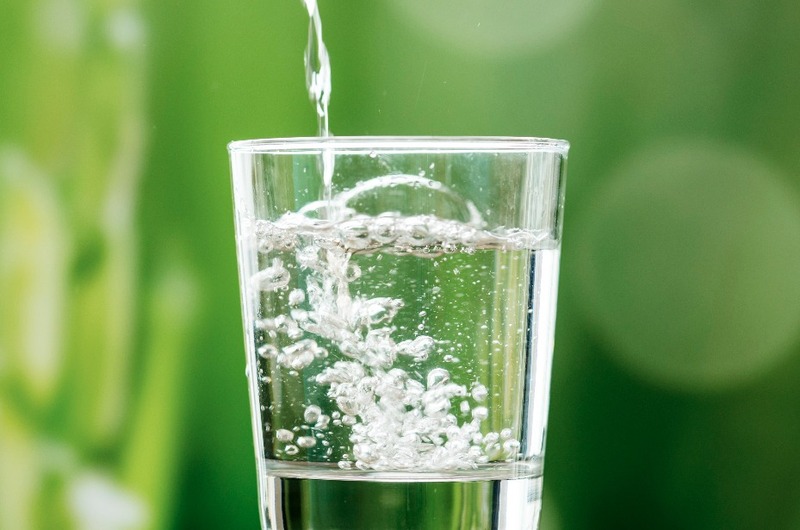 The record hot weather is not only taking its toll on our water supply but will affect the wallet of citizens in the greater Sydney water supply area. The ongoing heat, which has smashed several temperature records, in combination with the ongoing drought is draining the dams in New South Wales. The current dam level in the Sydney catchment area is hovering just under 59%. With the water levels falling dramatically, action was needed. In early January we could hear a whisper that the Sydney desalination plant may need to be switched on to secure water supply in the Sydney area. At the end of January, the critical ‘below 60% level’ of Sydney’s dam storage was reached. This triggered the complex process of switching on the desalination plant for the first time since 2012. However, Sydney-siders will need to wait before they quench their thirst with the desalinated water; it won’t be flowing out of Sydney’s taps until at least April. When the plant is in operation it can provide 15 percent of Sydney’s water and transform salty seawater into 250 million litres of fresh, drinking water per day. The turning on of the plant is not a decision made on a whim. The plant has only been turned on twice before, once in 2010 and the other time in 2012. Once turned on, it must run for at least 14 months. NSW Water Minister Don Harwin has emphasised that there is no reason be to be alarmed as the Sydney dams currently hold water to last the Sydney area for more than two years. However, the Sydney catchment dams must be given the chance to recover and will be closely monitored until the dam levels return to a healthy 70 percent. Securing water via the desalination plant comes at a cost. The turning on of the desalination plant will mean that approximately $38 will be added to every Sydney Water customer’s bill. The switching on of the desalination plant not only demonstrates the reality that rainfall levels are an important factor for securing water for the both commercial and consumer use. It shows that water has a real value; both a financial one and as an essential part of everyday living. The turning on of the desalination plant is a side effect of unprecedented heat and ongoing drought which has resulted in falling dam levels. The need for the turning on of the desalination plant, along with the current drought conditions highlight the need for rain harvesting and the use of rainwater tanks. Want to learn the tricks as how to save on your water bill? Start rain harvesting! Rain harvesting is easy. The first step is to calculate how much water you use and need, be it for domestic use or for farming. Use Bushmans water usage calculator and you will get a reliable idea as to what tank size you will need to meet your water demand. Click here and start calculating! Choose your Bushman tank – see our full range of water tanks here -poly water tanks, round tanks, slimline tanks, steel liner tanks. We are confident that you will find a tank that meets your water usage needs. When you know start with calculating your domestic water needs by using Bushmans calculator. Then choose the Bushman tank here. Collecting your own water – you will save on mains water and perhaps the most important aspect of all – you will save money by paying less for your water!